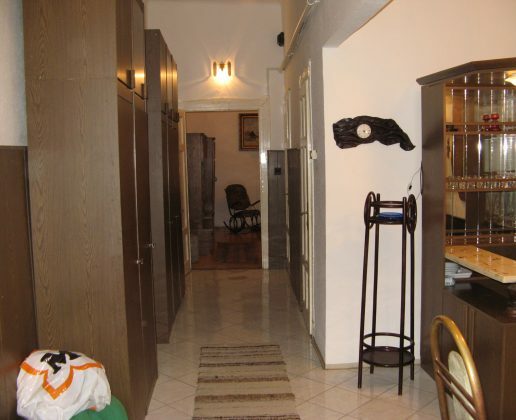 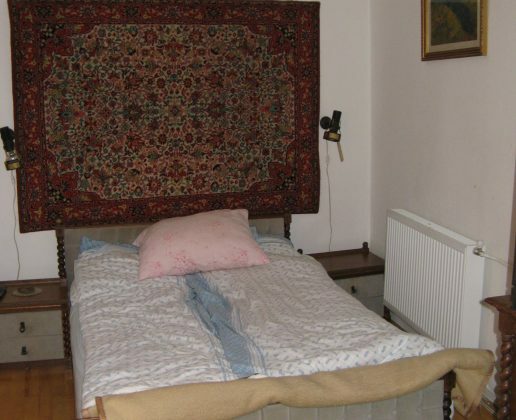 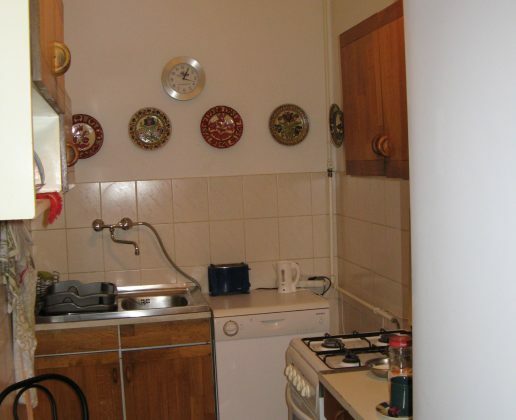 HomePropertiesApartment for sale 95 m2 near famous New York cafe, 7th district of Budapest. 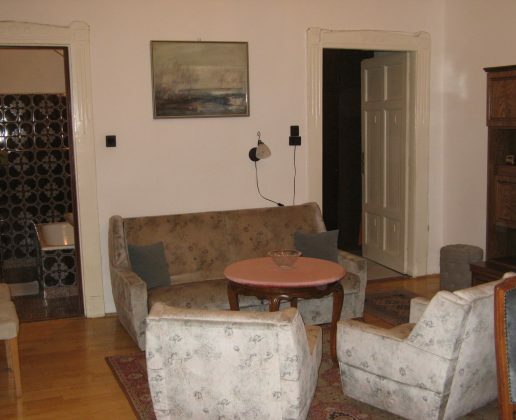 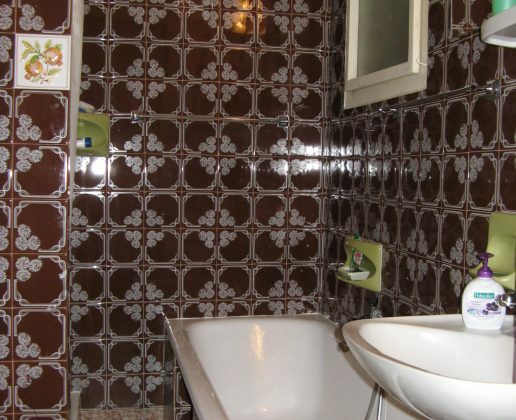 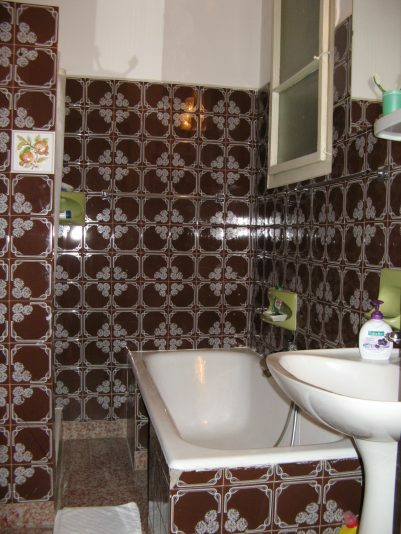 Apartment for sale 95 m2 near famous New York cafe, 7th district of Budapest. 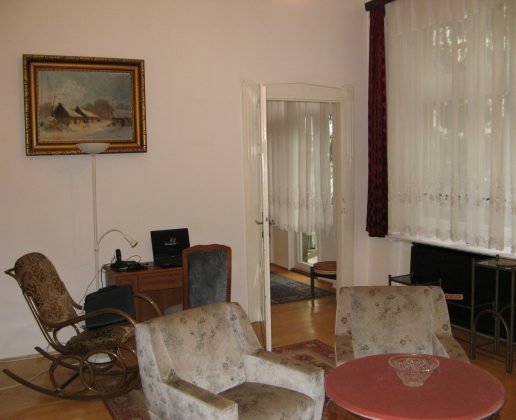 Property investment opportunity in the central location of Budapest.